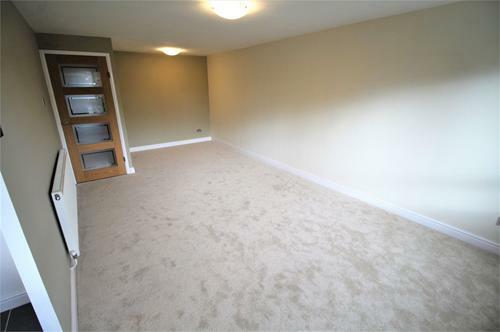 Are you looking for an OUTSTANDING 2 bedroom newly renovated apartment. 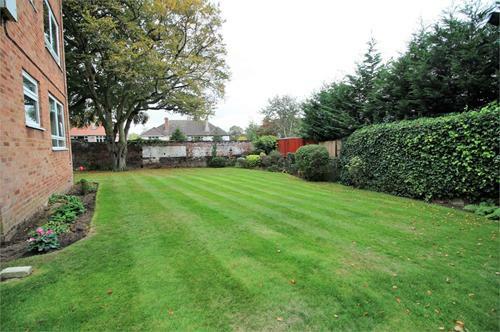 In a sought after location between Woolton Road and Druids Cross Road. 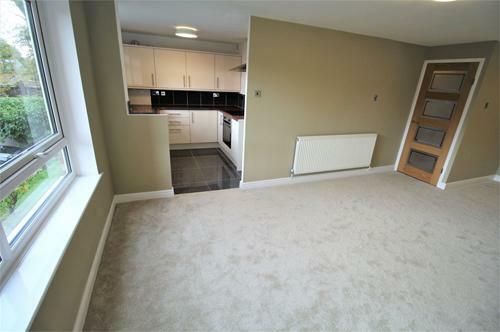 With an extremely low service charge of £50 pcm this AMAZING apartment will not be available for long. 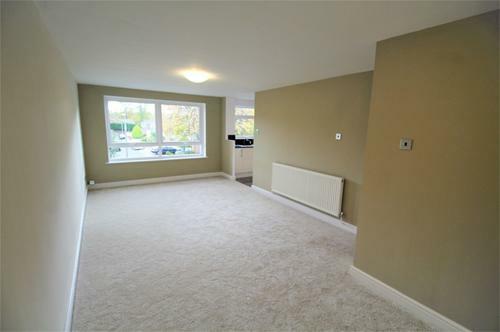 This first floor apartment briefly comprises of a hall, lounge/dining room, open to a modern newly fitted kitchen, 2 bedrooms and a good size bathroom. 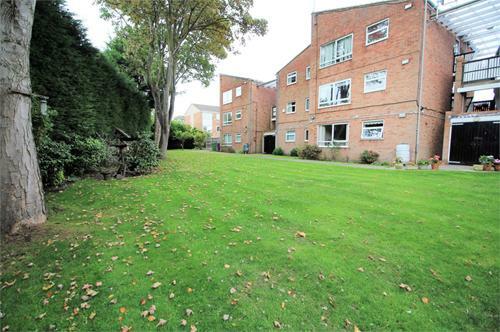 Outside there are communal gardens and parking. Also benefiting from newly fitted gas central heating. 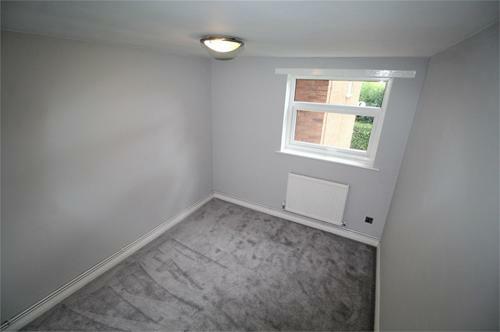 This property would be ideal if you are looking to downsize or you may be a first time buyer. 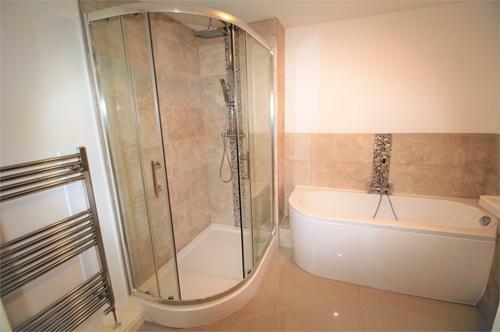 Located nearby shops, transport links and amenities. Being sold with NO CHAIN, viewings are HIGHLY RECOMMENDED. 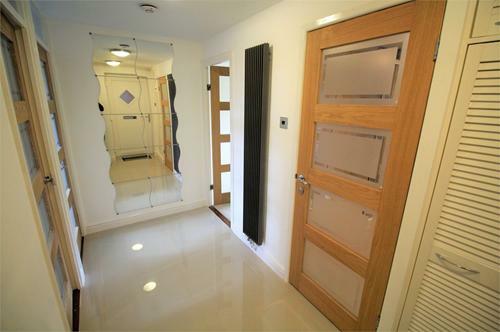 Double glazed front door, store cupboard, radiator and tiled flooring. 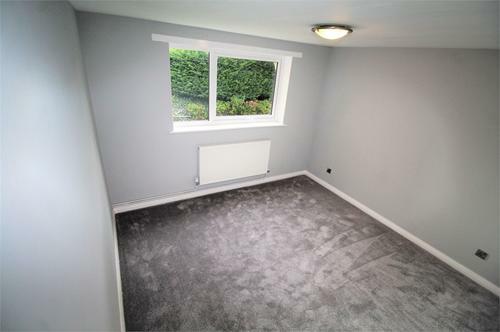 Double glazed window to the front , television point, radiator, open plan to the kitchen. Double glazed window to front. 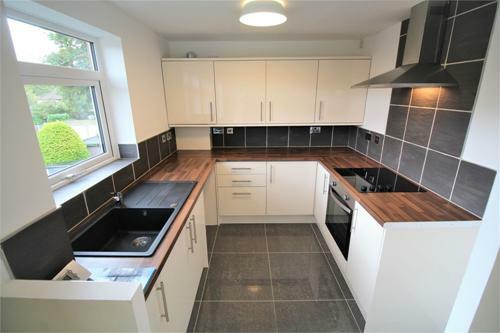 Range of modern wall and base units with complimentary work surfaces tops, single drainer sink with mixer tap, fitted oven and four ring electric hob with extractor hood, space and plumbing for a washing machine, space for a free standing fridge/freeze, wall tiles to splash back areas, tiled flooring. 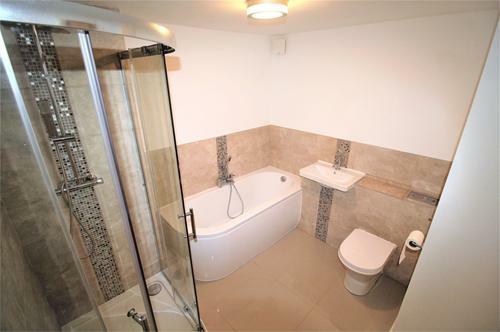 A four piece suite comprising of a panelled bath with overhead shower, double shower cubicle, wash hand basin with mixer tap, low flush WC, heated towel radiator, partially tiled walls and tiled flooring. 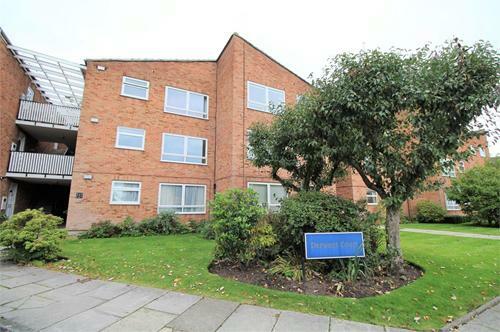 Well maintained communal gardens, parking and garage. Up and over garage door with power and lighting.